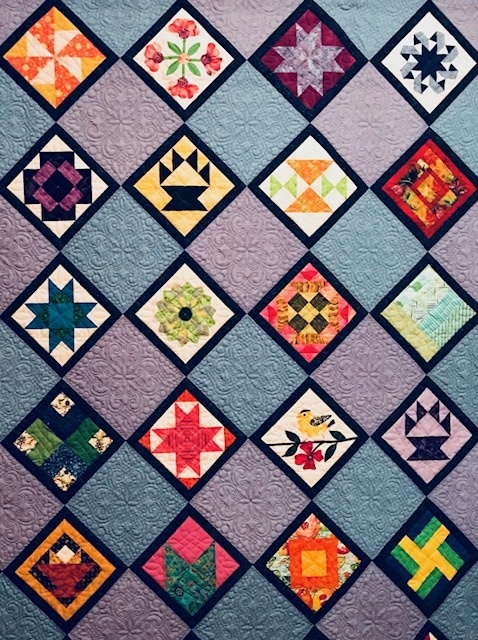 Please remember these quilts are judged separately. DO NOT bring them to library for other judging. Please just bring them on Thursday morning to the church for regular drop off.